The Claims Tech Summit will bring together leaders from across the insurance profession to access the latest insight and best practices from the leading authorities on insurance claims technology. 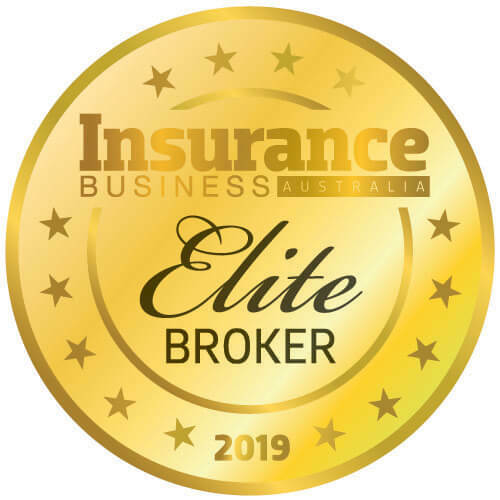 The Australian Insurance Business Awards define excellence in the Insurance profession, recognising leading companies and individuals for their outstanding achievements over the past 12 months. 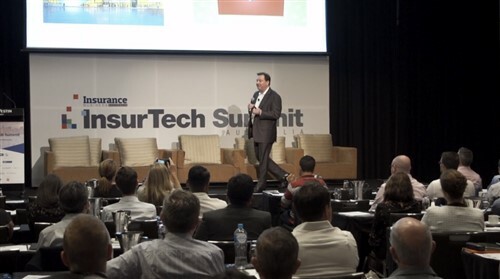 Listen to leaders from across the insurance profession and gain insights into global forces shaping the insurance industry and the state of the Australian insurtech landscape. Listen to women leaders from across the insurance profession share their stories of making it to the top, and how they overcame the challenges.